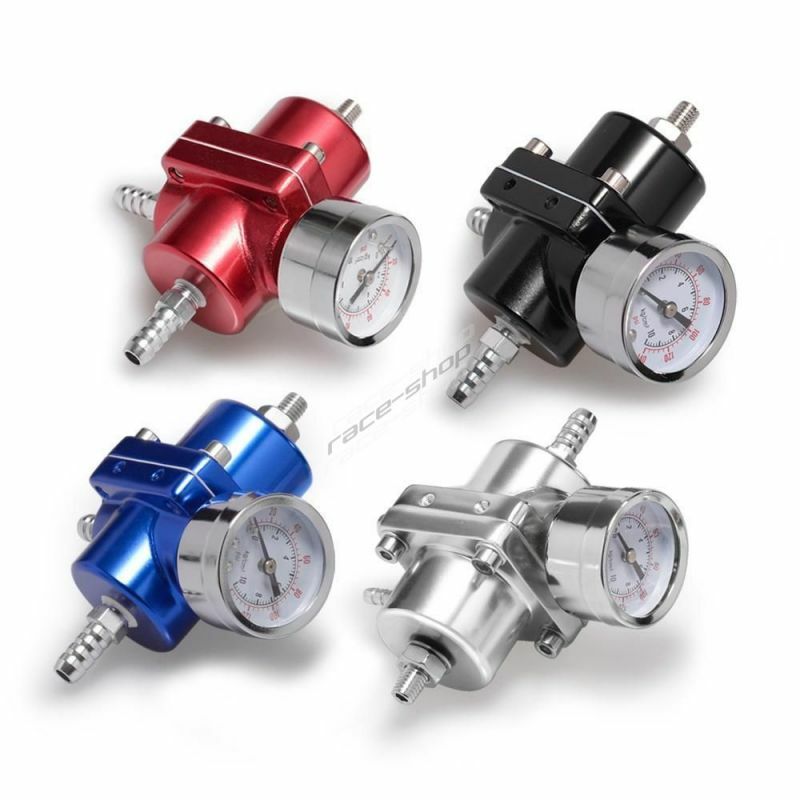 Sets for filter cleaning There are 4 products. 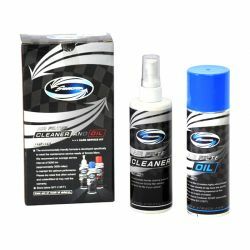 K&N set for cleaning and sport air filters care. 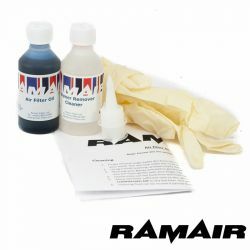 Ramair set for cleaning and sport air filters care.